Posted on November 12, 2018 November 12, 2018 . Do you ever find yourself staring down a pint of ice cream or a bag of potato chips, and wanting to devour the entire container or bag? Our relationship with food is intimately connected to our cultural and family traditions, our social lives and our daily routines. Whether fuelled by boredom, anger, or sadness, it is all too easy to eat for reasons other than hunger. Emotional Eating can lead to weight gain, sugar addiction, digestive distress, and other problems. For over 20 years I have worked closely with thousands of women to help them achieve their highest health potential. I noticed common struggles that they shared and they are; yo-yo/binge dieting patterns, negative self talk and not having a healthy relationship with food and their body. I thought I’d address some of the most common questions and concerns I get and suggest my strategies for ending these struggles so that you can achieve your fitness and weight loss goals. Believe it or not, non-restrictive eaters, who allow themselves to eat “whatever they want,” generally don’t want to eat cookies all day long—because it doesn’t physically FEEL all that great for our bodies to do so. 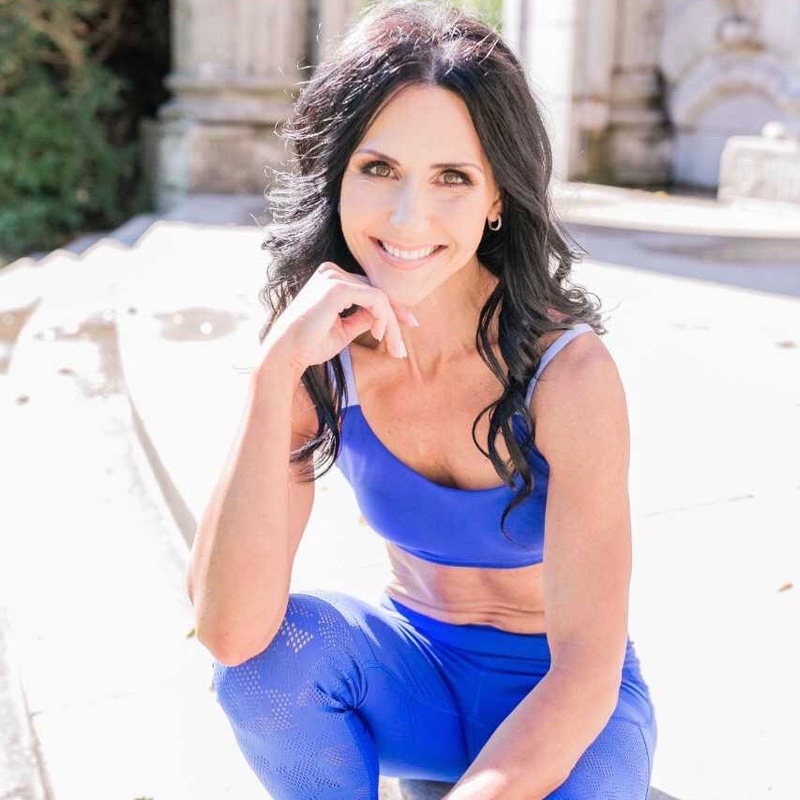 Unfortunately, however, the cycle of dieting and restricting foods disconnects us from our natural biological feedback from our body such as hunger and fullness leaving us in a constant state of either trying to control, or aggressively rebelling against deprivation. In other words, dieting distorts your true ‘wants’ and what your body truly feels and needs leaving you obsessed with food, and constantly feeling starved. Re-connecting with our bodies through a practice of mindful eating is generally considered to be the first step in reversing this effect. 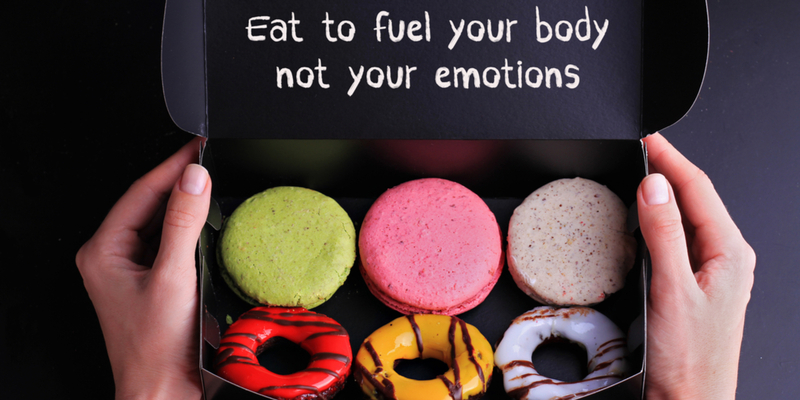 Emotional – For example, “I feel shame, guilt, or fear of weight gain when I eat sugar”. Most women who claim they are “no longer restricting,” but still struggle with binge-eating, are dealing with some form of emotional eating. Feeling guilt, shame, fear when we think we’ve done something wrong with food—whatever “wrong” means to that individual—will trigger more rebellious eating, because it implies that behaviour should be restricted, even if you’re currently engaging with it. This includes feeling guilty about emotional eating. When we beat ourselves up for eating emotionally or binge-eating, we’re actually just pushing ourselves further into emotional restriction, and spurring the vicious cycle on to continue. Unsurprisingly, emotional eating is often triggered by some underlying emotional trigger, which could be something as simple as “I’m bored at work” or something more challenging that’s best worked out with a mental health professional. Working towards addressing these triggers may certainly lessen emotional eating—but it’s unrealistic to think that you’ll ever eat only for fuel and nothing else at all times. Food is biologically designed for pleasure, and as such, it will probably be eaten for enjoyment or self-soothing sometimes no matter how well you manage underlying emotions. However it can improve. Additionally, research shows that our likelihood of turning to food for comfort, over other coping mechanisms is directly related with restrictive thinking and behaviour. In other words, it’s not just about the emotional triggers that initiate emotional eating. If you really want to see a change in your behaviours, you will have to shift out of diet mentality and work on your body image as well. Lastly, it’s important to recognize that “emotional eating” and “binge-eating” are two different things. Emotional Eating is a form of disordered eating and is defined as “an increase in food intake in response to negative emotions” and can be considered a maladaptive strategy used to cope with difficult feelings. Perhaps health is your concern? Or maybe you just “know” you could never love your body at its current size? Or maybe you worry body love will lead to weight gain? Or think body shame will “motivate” you into thinness? When I was struggling with my relationship with food, I had no interest in body image work—I only wanted to lose weight, and refused to work on my body image until I lost the weight. This attitude kept me bingeing for a very, very long time. I felt out of control when it came to food and I was caught in a vicious cycle. My resistance to doing body image work is what kept me from losing weight and to having a better relationship with food.